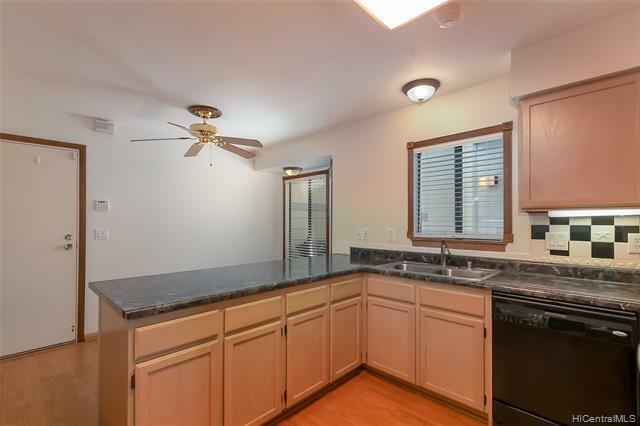 Excellent location in cul-de-sac. 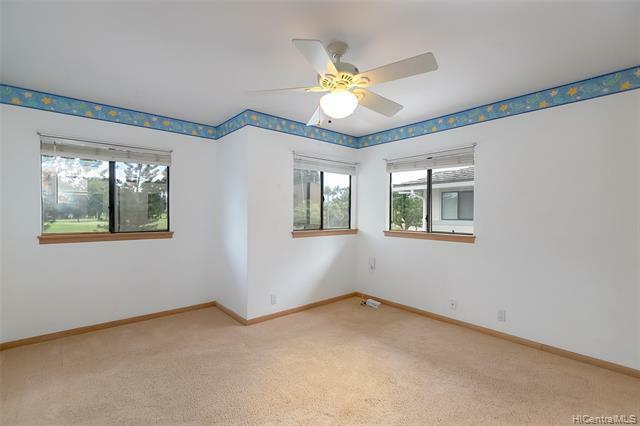 Also no neighbors in back or in front. 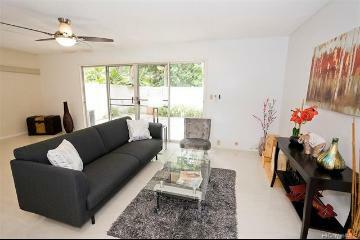 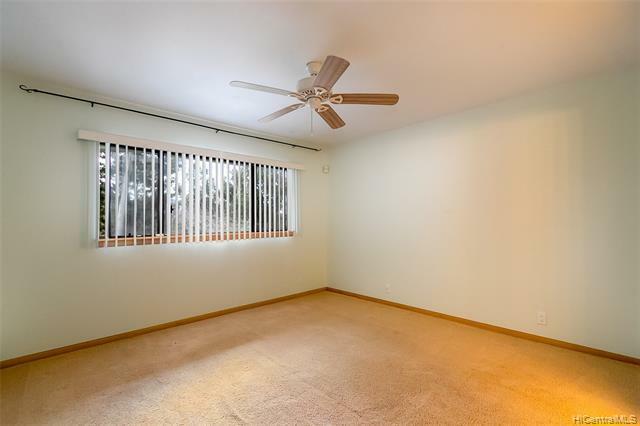 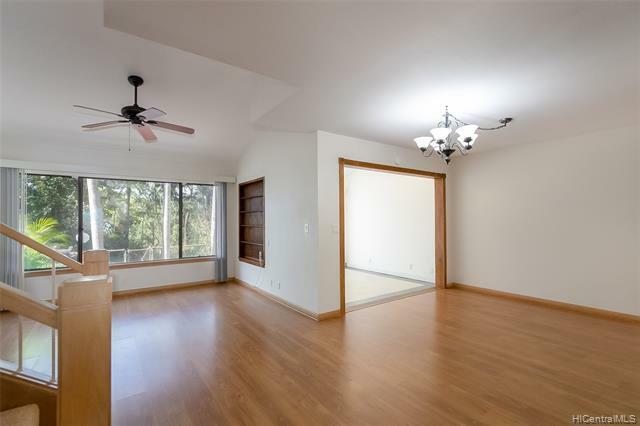 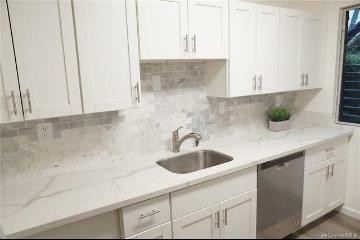 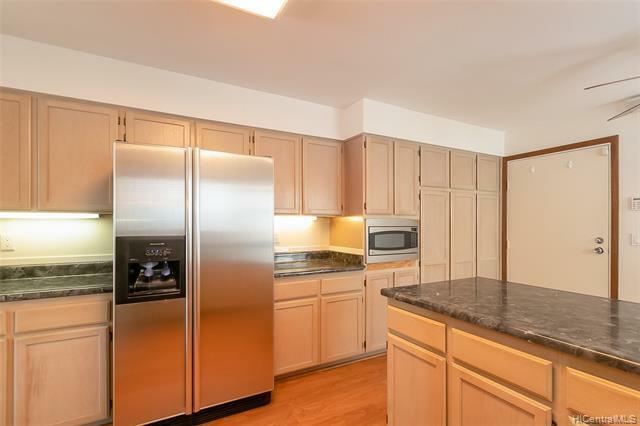 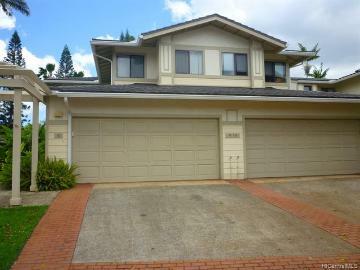 Large two car enclosed garage and driveway for additional parking. 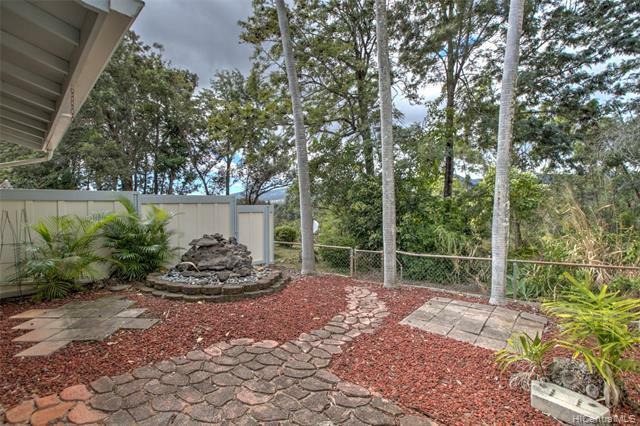 Ample guest parking directly across unit. 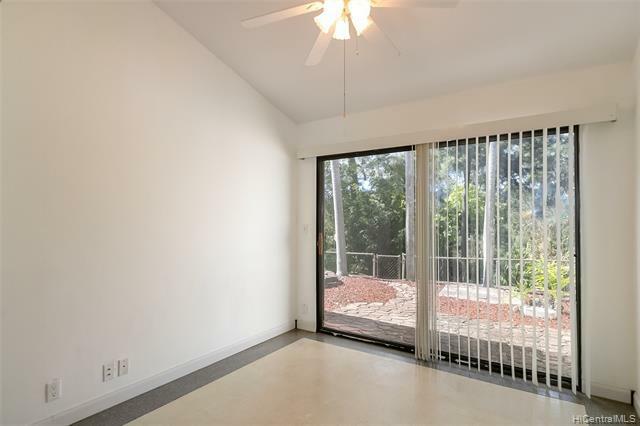 Lanai has been enclosed for added living space. 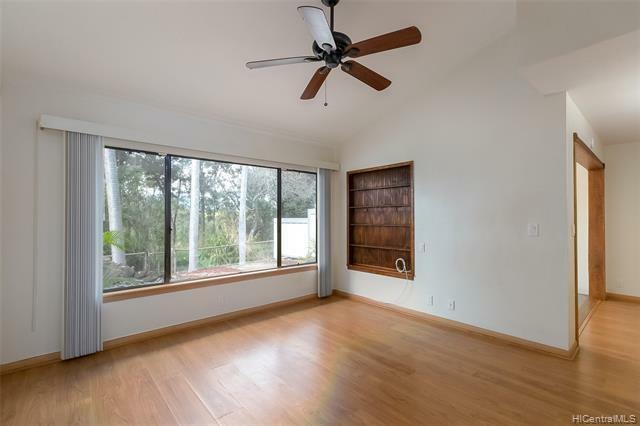 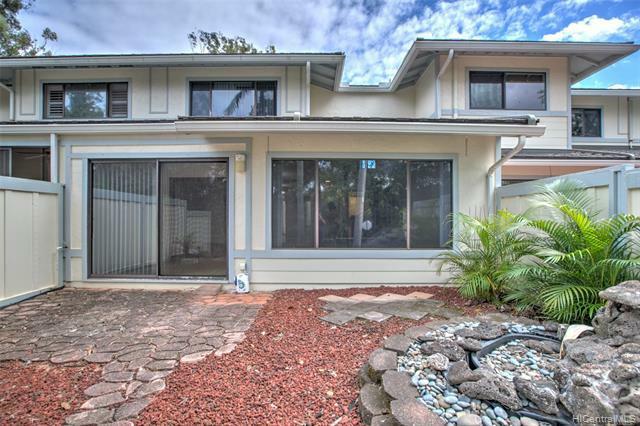 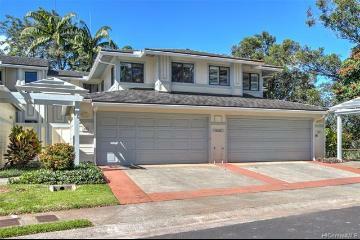 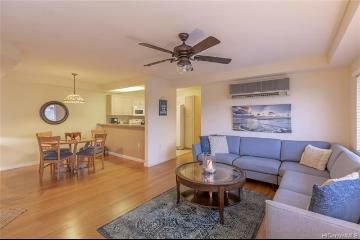 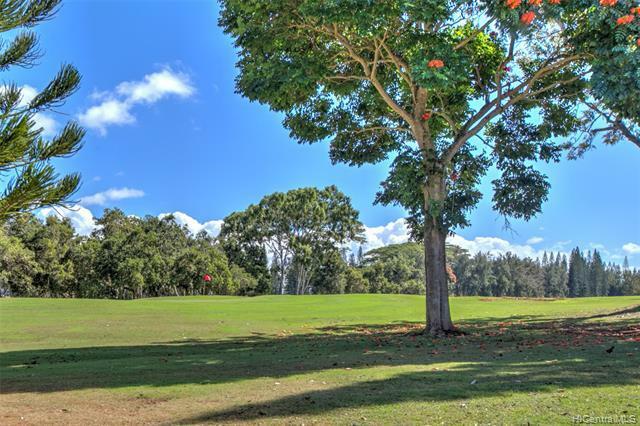 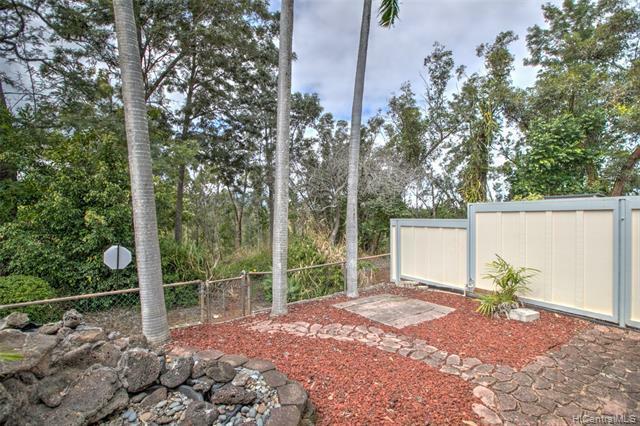 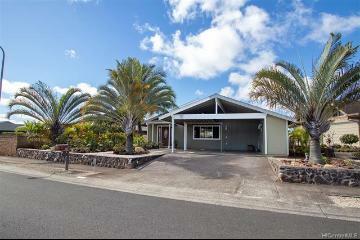 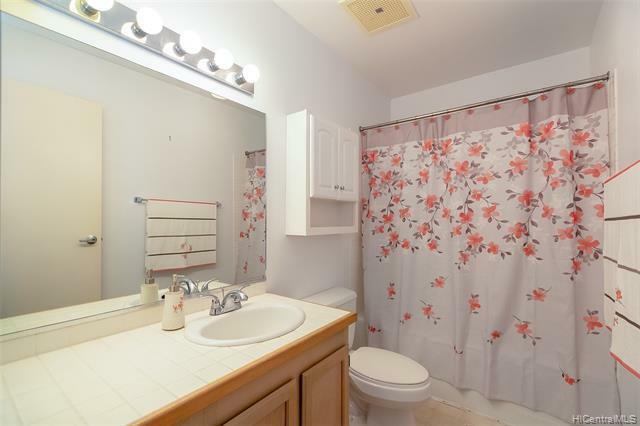 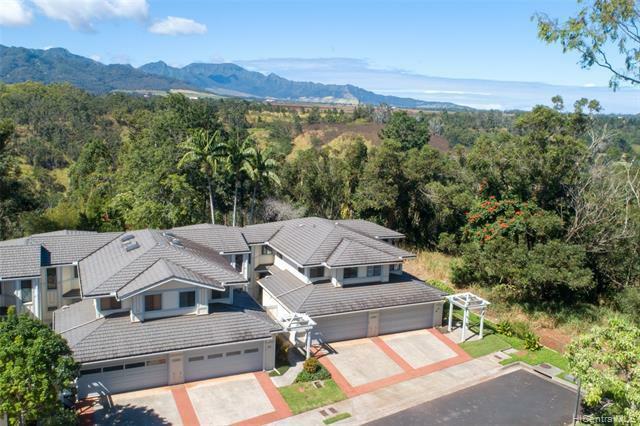 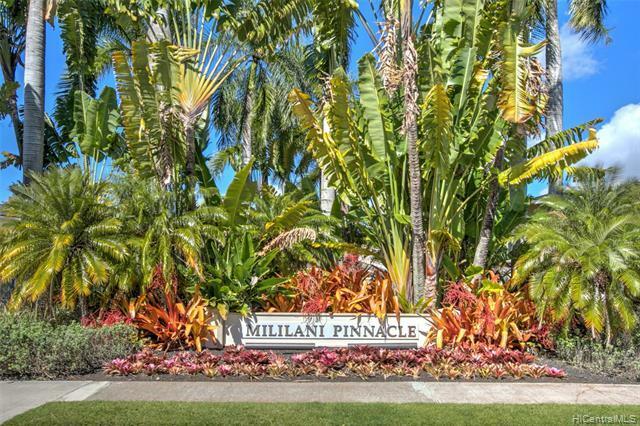 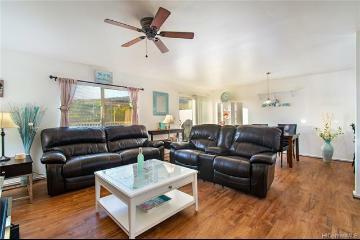 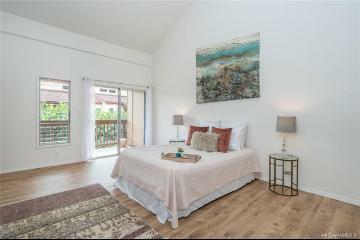 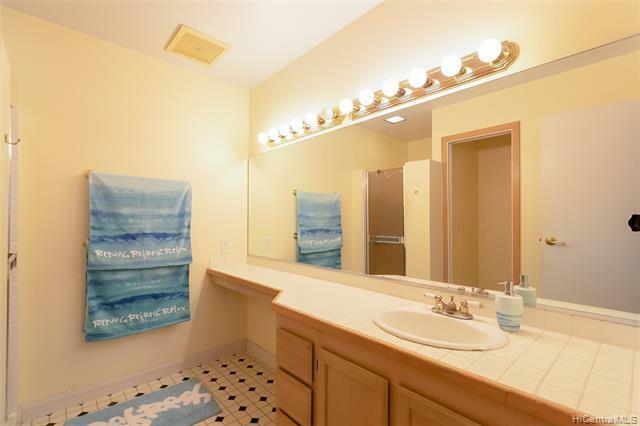 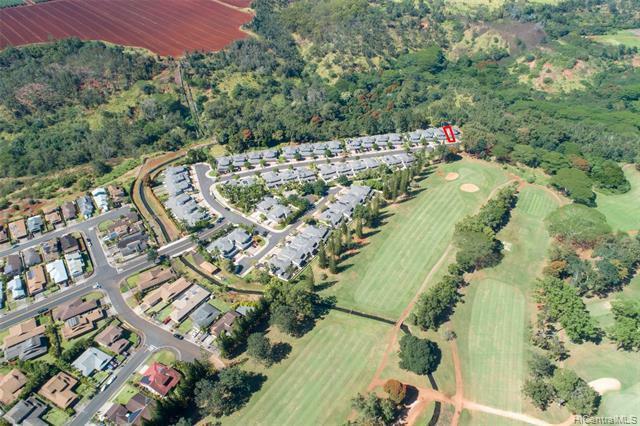 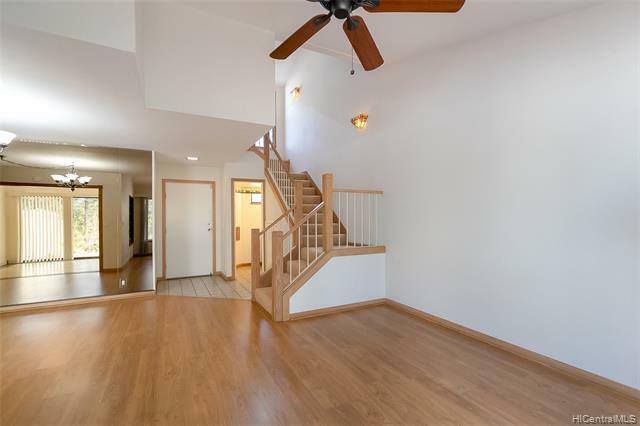 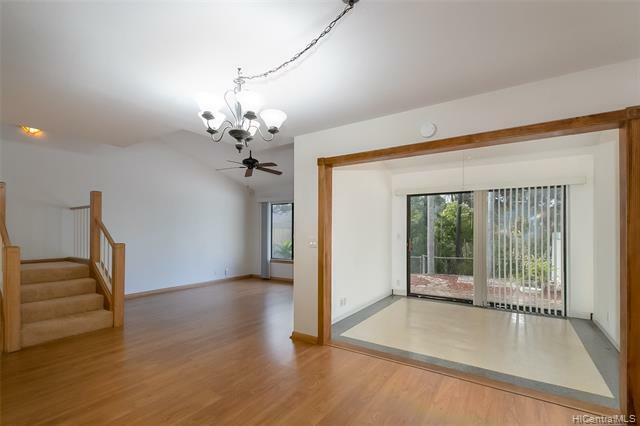 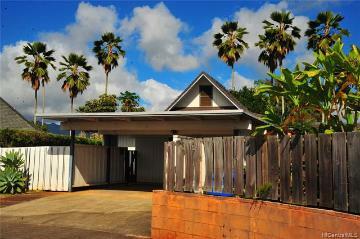 Relax and enjoy the Waianae mountain range in your secluded fenced backyard. 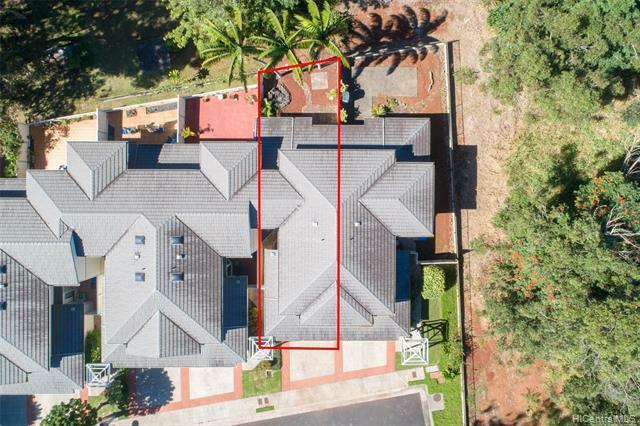 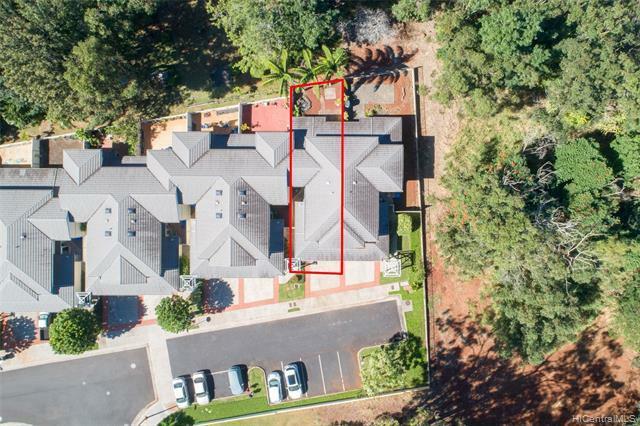 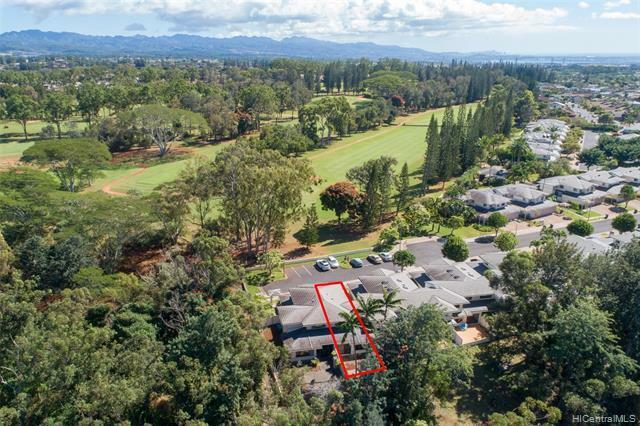 95-195 Waioleka Street, 48, Mililani, Hi.